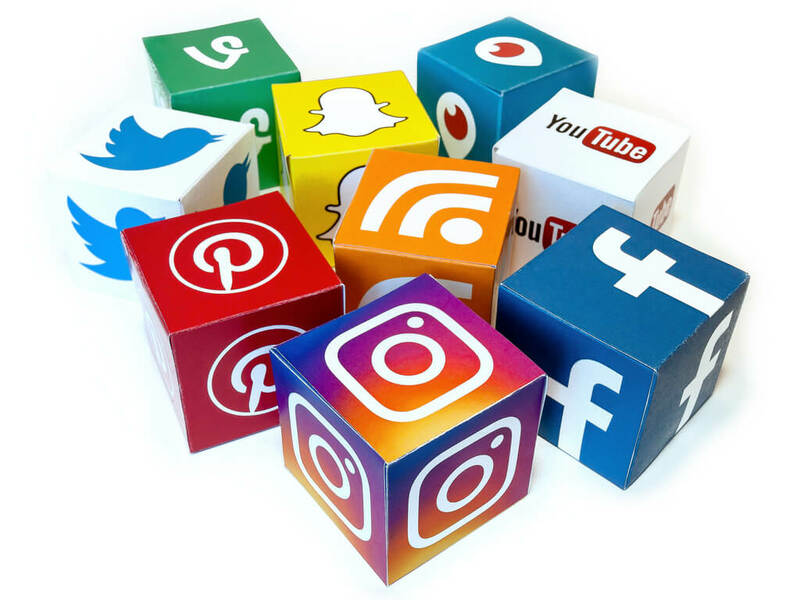 Social media has become an integral part of modern society mostly driven by the apps on your smartphone like Facebook, Instagram, Twitter and Snapchat. Today, social media allows us to instantly connect with people and share content in real-time – can we even remember life before it? Apparently, there were other social platforms before Facebook and Snapchat that prove how far we’ve come over the last 20 years. Let’s take a quick ride down memory lane to witness the evolution of social media. Six Degrees launched in 1997 and was the first modern social network. The platform allowed users to create a profile and become friends with other users. At its peak, the site had around a million members and was later purchased in 2000 for $125 million before it eventually shut down in 2001. 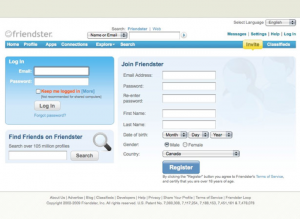 Friendster, founded in 2002, was once deemed the hottest social networking tool. Even Google wanted to buy it for $30 million back in 2003. Burdened by technical glitches and Facebook, the tool was pretty much obsolete in the U.S. by 2006. The platform finally met its fate in 2009 when a site redesign crushed it. 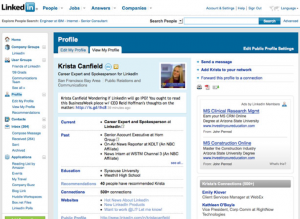 Also founded in 2003, LinkedIn took a career-focused approach to social networking. The platform was devoted to business ‒ made for people to connect with other professionals, hence LinkedIn’s contacts are referred to as “connections”. Today, LinkedIn boasts more than 467 million members and was acquired by Microsoft in December 2016. Founded in 2003, MySpace was the poster child for early social media success. By 2006, its user base had grown to make it the most popular social network in the world at that time. MySpace differentiated itself from competitors by allowing users to completely customize the look of their profiles. Myspace was notoriously known for its ‘top 8’, which allowed users to feature their top 8 friends on their profile page. Although the top 8 is now a mere memory, we’ll always remember Tom for being our first social media friend. Facebook launched in 2004 as a Harvard-only exercise and opened to the general public in 2006. By 2009, Silicon Valley leaders invested tens of millions of dollars to see the platform flourish. 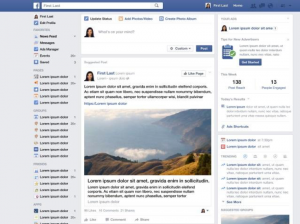 Facebook now has 2.2 billion monthly active users and the rest is social media history. 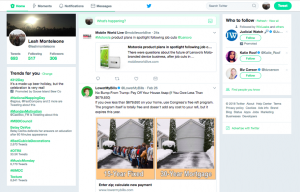 Twitter was born in 2006 and has since developed a loyal user base of celebrities, politicians, athletes, journalists, etc. In 2008, Twitter denied Facebook’s attempt to buy the platform for $500 million. The platform is now home to 330 million monthly active users. Instagram was released in 2010 as a photo sharing app. By 2012, Instagram was bought by Facebook for $1 billion. 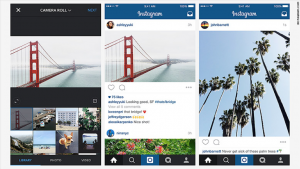 Today, Instagram has over 800 million users and remains the go-to photo app for iPhone and Android. Snapchat launched in 2011 as a message and photo sharing app popular amongst tweens, teens and young adults. 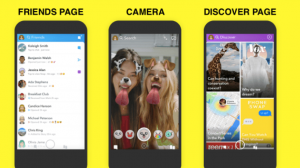 Just one year after its launch, Mark Zuckerberg reportedly tried to buy the app for $3 billion, which Snapchat denied. Snapchat now has 150 million daily active users globally, and Snap Inc., Snapchat’s parent company, went public in March 2017. What will come next? Only time will tell. While you’re here, make sure to follow us on Twitter and LinkedIn. Leah is an Account Manager at Liberty Communications.